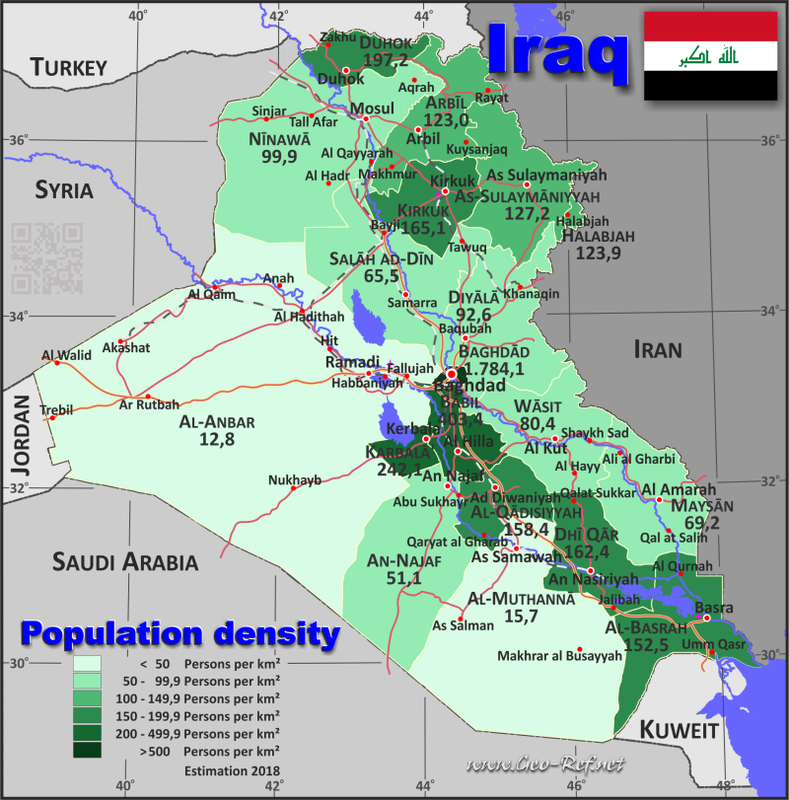 Iraq - Click on the map to get a enlarged image in PDF format! Click on the column header brings the table in order of the column header. The default order is the Governorate name.